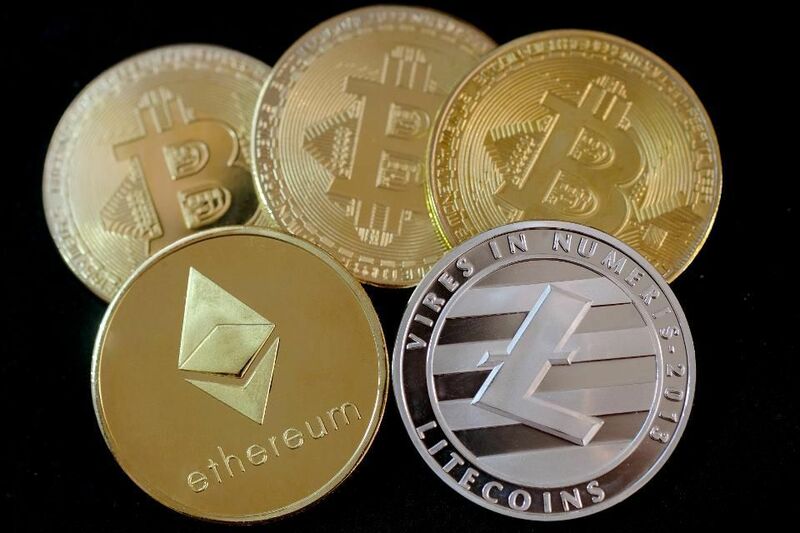 The Financial Conduct Authority (FCA) has issued further warnings about the growing threat of online investment scams – in particular the emergence of fraudsters offering investments in Cryptocurrencies, such as Bitcoin, Ripple, Ethereum and Litecoin via social media. The FCA have urged caution and vigilance by those tempted by online claims of (unrealistically) high investment returns from crypto investment or binary options, contracts for difference (CFDs) and forex. Binary options, which allow investors to make bets on the expected value or price of a stock, commodity, currency or index, became a regulated investment product on 3 January, meaning all firms trading in binary options will need to be authorised by the FCA. Since then, the FCA has published a list of 94 firms without FCA authorisation that it understands to be offering binary options trading to UK consumers. Last year investors lost £87,410 per day to binary options scams, with those aged under 25 six now times (13%) more likely to trust an investment offer they received via social media than over 55s (2%). For the past 25 years, The Financial Planning Group have helped individuals, families and businesses to place their financial affairs in context with their future goals and aspirations. We provide a simple, structured, disciplined and reviewable planning service. We will change the fundamental relationship people have with their money to give them confidence and clarity in their own future. If you would like to speak to us about alternatives to Crypto Investment or arrange an investment consultation, please call Tim Norris or Alan Clifton on 0800 731 7614 and we would be delighted to arrange a meeting at our offices in the heart of Teddington.